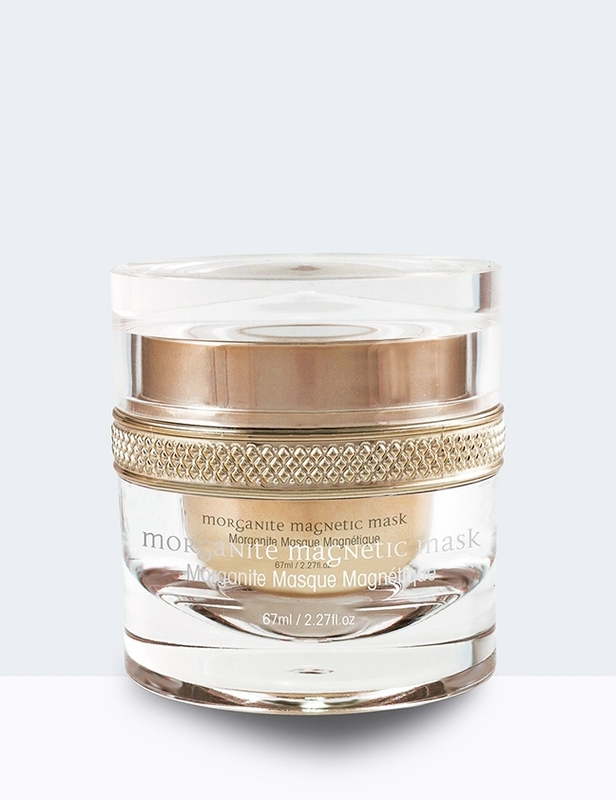 Morganite Magnetic Mask Magnetize the energy back into fatigued skin with the Morganite Magnetic Mask by Lionesse. This uniquely luxurious essential gently delivers nourishing oils and botanicals to your skin for a fresh and lustrous glow. 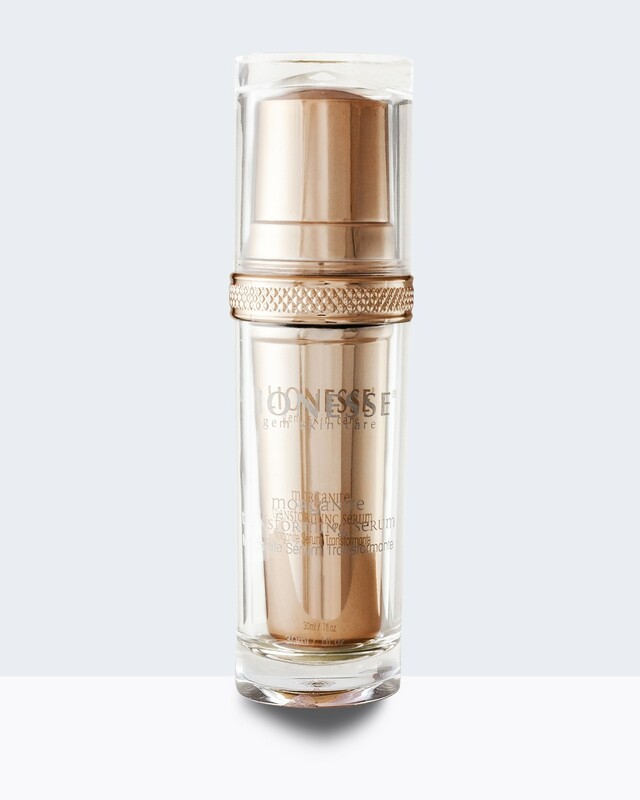 Morganite Transforming Serum Restore supple looking skin with the Lionesse Morganite Transforming Serum. This silken serum contains an array of powerful ingredients that work overnight, letting you awaken to a softer, more youthful appearance. 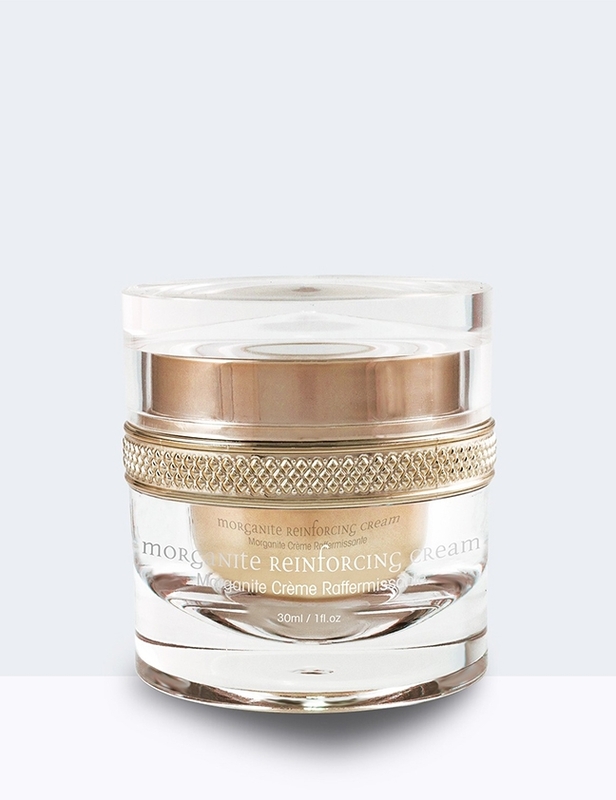 Morganite Reinforcing Cream Lionesse Morganite Reinforcing Cream is powerfully anti-aging and specially formulated for dry and dehydrated skin. This luxuriously rich cream moisturizes while strengthening your skin and refining the appearance of fine lines and wrinkles. 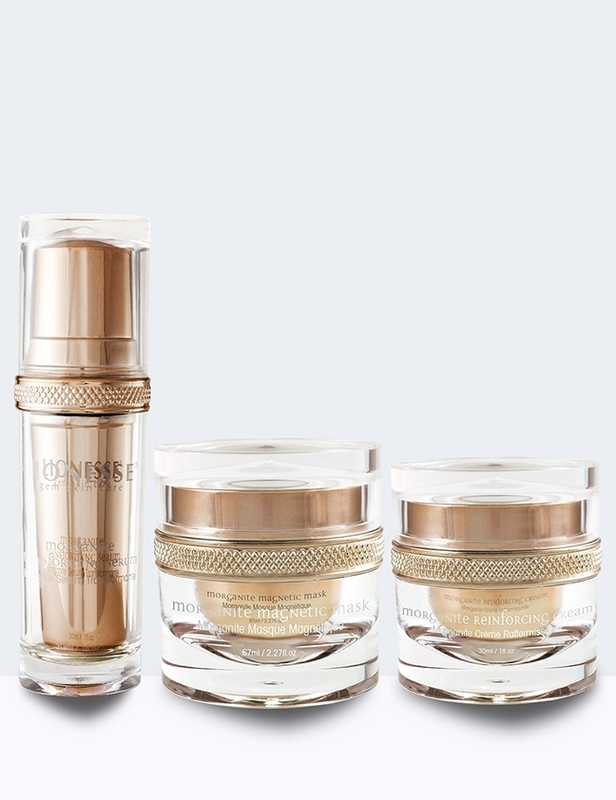 Lionesse Morganite Reinforcing Cream is powerfully anti-aging and specially formulated for dry and dehydrated skin. This luxuriously rich cream moisturizes while strengthening your skin and refining the appearance of fine lines and wrinkles.